She is enthusiastic, playful, and feisty. 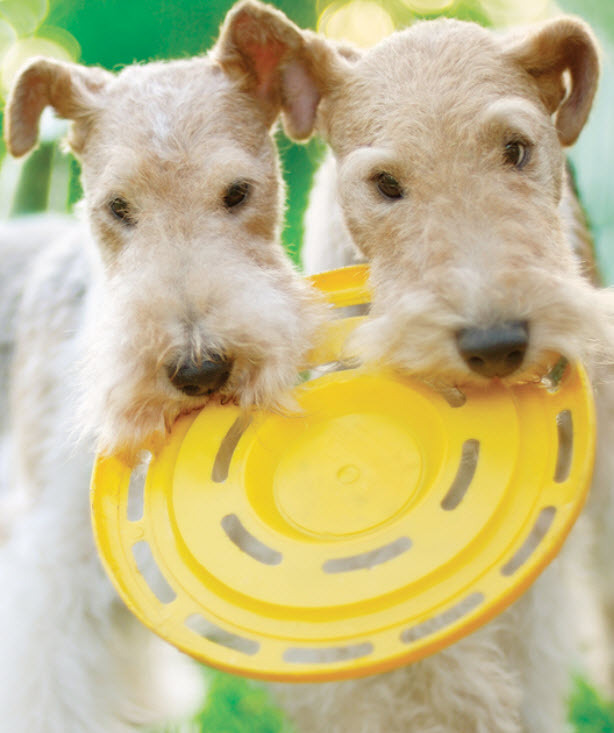 The Wire Fox Terrier is a lovable companion and family dog. 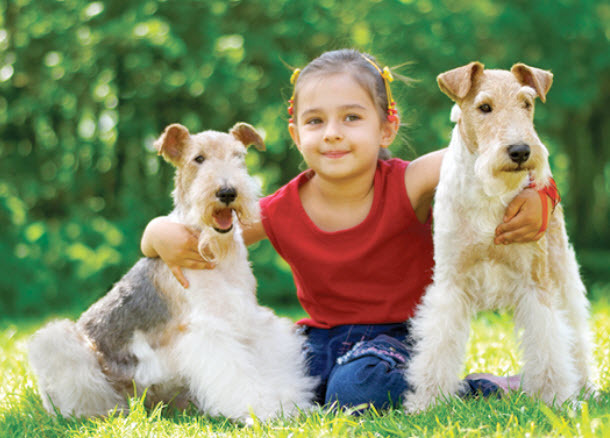 This guide contains general health information important to all canines as well as the most important genetic predispositions for Wire Fox Terriers. This information helps you and us together plan for your pet’s unique medical needs. 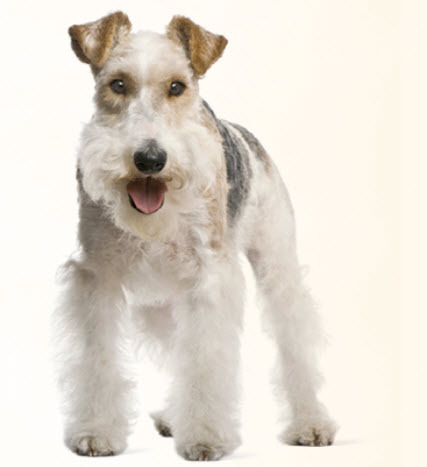 At the end of the article, we have also included a description of what you can do at home to keep your Wire Fox Terrier looking and feeling her best. You will know what to watch for, and we will all feel better knowing that we’re taking the best possible care of your pal. Wire Fox Terriers are susceptible to bacterial and viral infections — the same ones that all dogs can get — such as parvo, rabies, and distemper. Many of these infections are preventable through vaccination, which your Crestview Animal Hospital team will recommend based on her age, the diseases we see in our area, and other factors. There are three types of seizures in dogs: reactive, secondary, and primary. Reactive seizures are caused by the brain's reaction to a metabolic problem like low blood sugar, organ failure, or a toxin. Secondary seizures are the result of a brain tumor, stroke, or trauma. If no other cause can be found, the disease is called primary or idiopathic epilepsy. 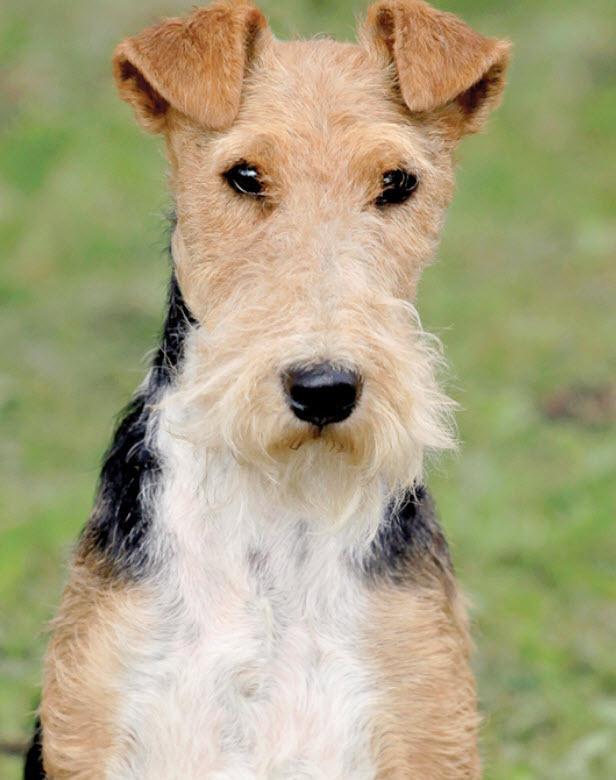 This problem is often an inherited condition, and Wirehaired Fox Terriers are commonly afflicted. If your friend is prone to seizures, episodes will usually begin between six months and three years of age. An initial diagnostic workup may help find the cause. Lifelong medication is usually necessary to help keep seizures under control with periodic blood testing required to monitor side effects and efficacy. If your dog has a seizure, carefully prevent him from injuring himself, but don't try to control his mouth or tongue. It won't help him, and he may bite you accidentally! Note the length of the seizure, and call us at (770) 999-9543 or call an emergency hospital. Teeth abnormalities are often genetically induced and are relatively common in dogs, especially in purebred dogs like your Fox Terrier. An overbite or underbite is called a malocclusion or a bad bite. Oligodontia is a condition where only a few teeth are present. Misaligned teeth can also occur and cause lots of problems, but can usually be corrected with braces or extractions. (Yes, dogs can get braces!) We want to keep your buddy’s teeth healthy, so we will be watching his developing teeth closely. Cancer is a leading cause of death in older dogs. 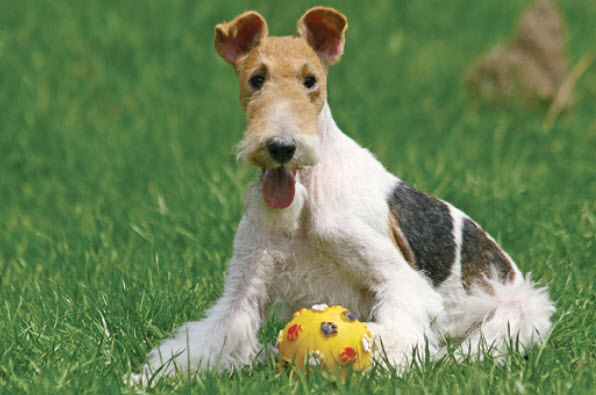 Your Wire Fox Terrier will likely live longer than many other breeds and therefore is more prone to get cancer in his golden years. Many cancers are curable by surgical removal, and some types are treatable with chemotherapy. Early detection is critical! We’ll perform periodic diagnostic tests and look for lumps and bumps when we examine your pet.